Bacardi is Spirit Company from Cuba and it was founded in the year 1962. The company is one of the largest privately help spirit company and you would not be surprised to know that the company started its business by manufacturing White Rum. It later on extended its product line and started manufacturing Scotch whiskey, Gin, and even Tequila. The revenue of the company is over $ 5 Million every year and it is certainly one of the most popular brands for White Rum. The best part about the brand is that the company manufactures Rum in different flavours and hence they have gained a lot of popularity among people. These flavoured drinks are also the first choice of people to create new cocktails as the flavour blended in the drink enhances the overall flavour of the drink. 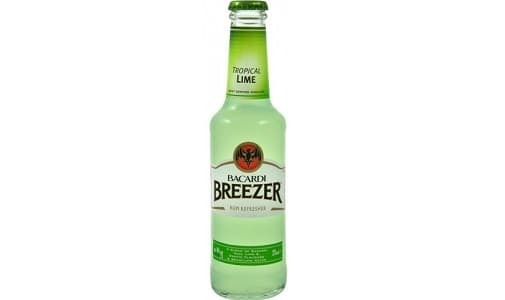 Another flagship product of Bacardi is Breezer and it is certainly popular in many countries. The reason for its popularity is that the drink contains very little alcohol and it is available in many different flavours. Most of these flavours are fruit based and they are ready to drink cocktails. Talking about the alcohol content, the drink contains 4% to 5% alcohol by volume and it varies with the countries. For India, the drink contains 4.8% alcohol by volume. 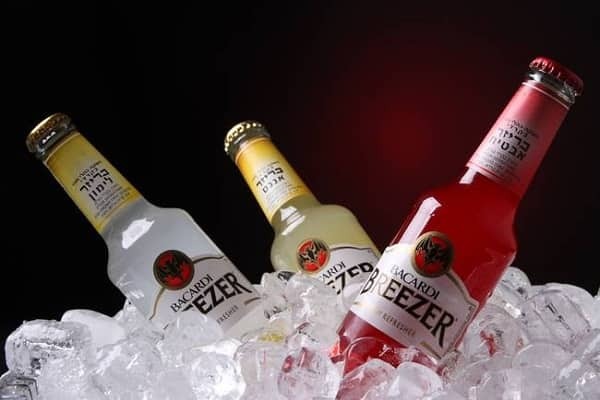 You would have certainly tried Bacardi Breezer at some point in time but do you know which one is the best flavour of the drink? 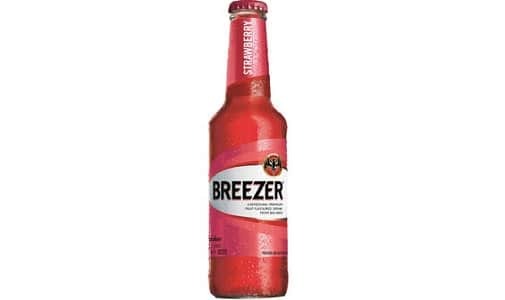 Well, here is the list of top 10 best Bacardi Breezer flavours available in India. The list begins with the peach flavour and this drink has a very mild peach flavour which is very refreshing. In addition to this, you can make an amazing cocktail with help of this breezer by simply adding some rum or vodka to the drink. This is a perfect flavour for any beach party or any pool party on a hot summer day. It might be a little difficult to find this flavour but it is certainly available at many outlets across India. There is nothing more refreshing than this tropical fruit on a hot summer day and this holds true for the Pineapple flavoured Breezer as well. The drink is known for its sweet yet tangy taste which would tickle your taste buds when served chilled. The drink is really popular and it has a flavour which would not overpower your taste buds and you would certainly love the flavour on any day of the year. Are you a fan of Lychee? 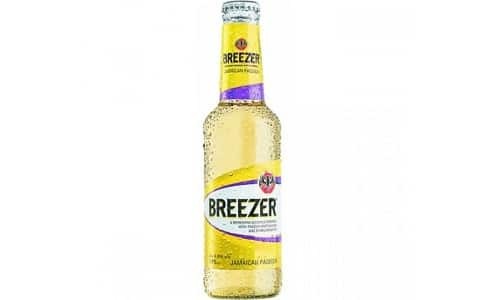 Well, Bacardi Breezer has something to offer you as it is also available in Lychee flavour in India. The drink is a little sweet than the other ones but the flavour is certainly worth a try. You can again use this drink as a base to create a killer cocktail and your guest would love the drink as this breezer has a really strong flavour of lychee. The king of the fruit is known as mango and we Indians are certainly in love with different varieties of mango. 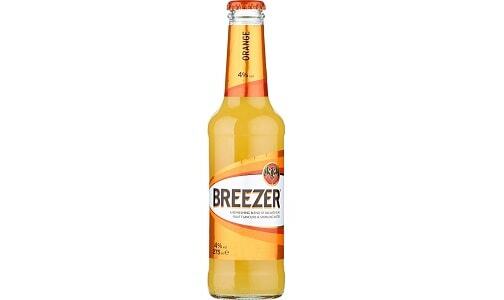 This flavour of breezer is made of the flavours from Alphonso mango and it is a must try flavour for everyone. The flavour is quite different and unique. Next on our list is Orange flavour and this tastes like what it sounds. 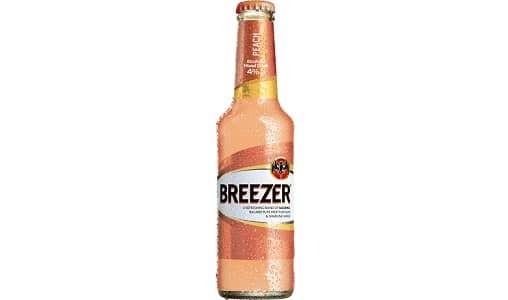 The orange flavour breezer is for the people who love a hint of orange in their drinks and well, you would not have to buy orange juice to mix in your drinks. The flavour would certainly remind you of your childhood days when you used to love orange popsicles and you can even use this drink to make popsicles at home. A lot of people love blackberry flavour when it comes to ice cream but have you ever tried a drink with blackberry flavour? If you haven’t yet tried any such thing then you must head to the local liquor shop right away and buy yourself a Bacardi Breezer in Blackberry flavour. You would love the flavour especially if you love blackberries and you can thank us later for introducing you to this amazing flavour. 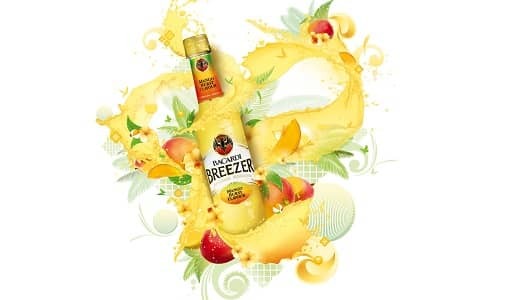 On number three we have Jamaican Passion and it is one of the highest selling flavours of Bacardi Breezer. The base flavour of this drink is passion fruit. The flavour is a little different than all other regular fruity flavours available in Breezer. As per the company, the drink has a hint of almonds and citrus lime which enhances the flavour of the drink by multiple folds. Try this flavour if you haven’t tried it already and do not go by the yellow color of the drink which may appear to be less appealing. 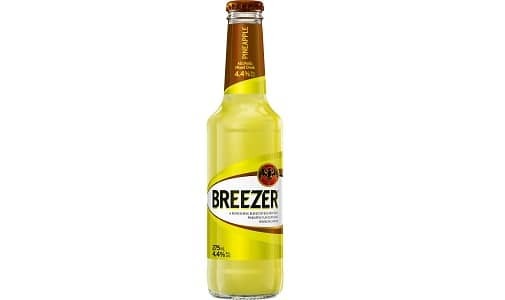 Next on our list is Lime flavour and this citrus flavour of Breezer is also very popular. The flavour is very refreshing and at the same time, the flavour is balanced so it would not overpower the drink with excessive sweetness. Lime flavour also comes on number two when we talk about the highest selling flavour and if you are planning to arrange a party on a hot summer day then do remember to stock up the Lime flavour breezer. 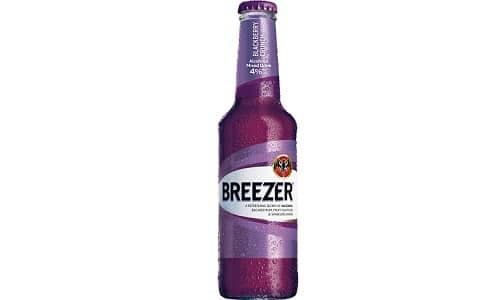 On number 1 we have Cranberry and it is certainly one of the highest selling flavours of Bacardi Breezer. This drink is deep red in color and it is certainly very appealing to everyone. In terms of flavour, the drink has a tangy taste which would tickle your taste buds on any given day and believe it or not, the flavour is addictive. You would never like any other flavour after trying cranberry. 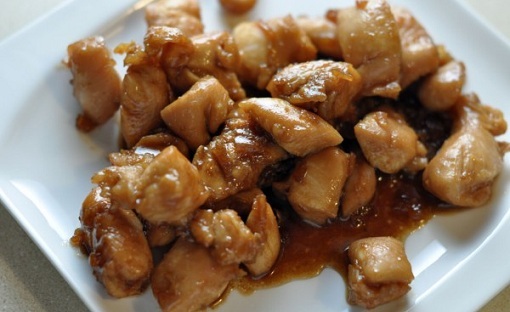 This particular flavour is easily available in the market and this one tops our list without any doubt. These are the best Bacardi flavours available in India and if you have not tried any one of them then you must go ahead and try them all today. You will certainly love these flavours and as they are simply amazing and you would not have to worry about getting too drunk either as the alcohol content in these drinks is minimum which can easily be metabolised by your body.